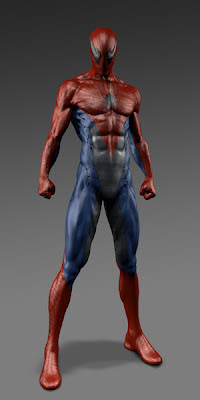 Awesome Concept Art from Marc Webb's 'THE AMAZING SPIDER-MAN' Reveals Alternative Suit Design! 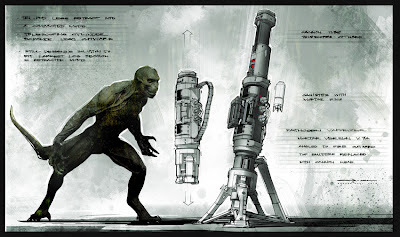 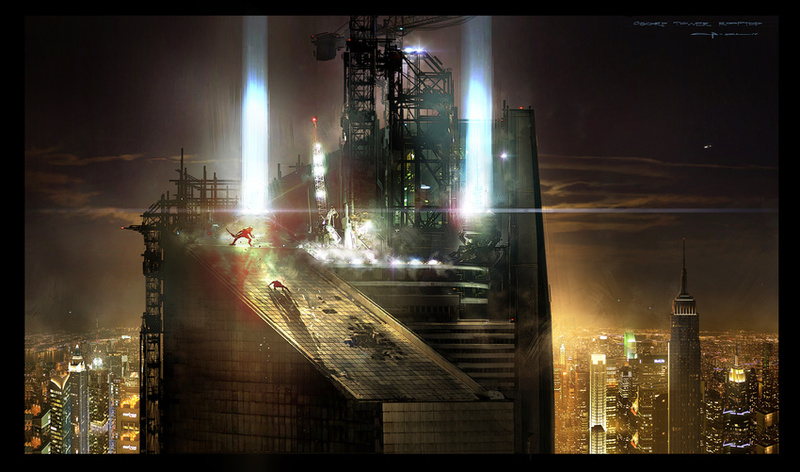 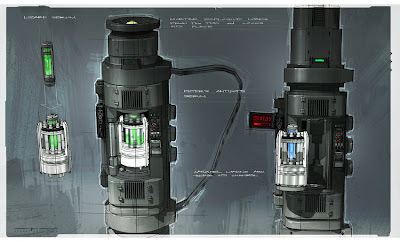 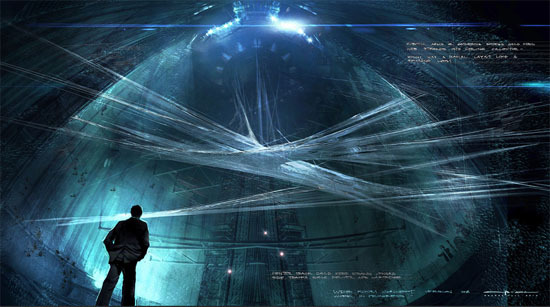 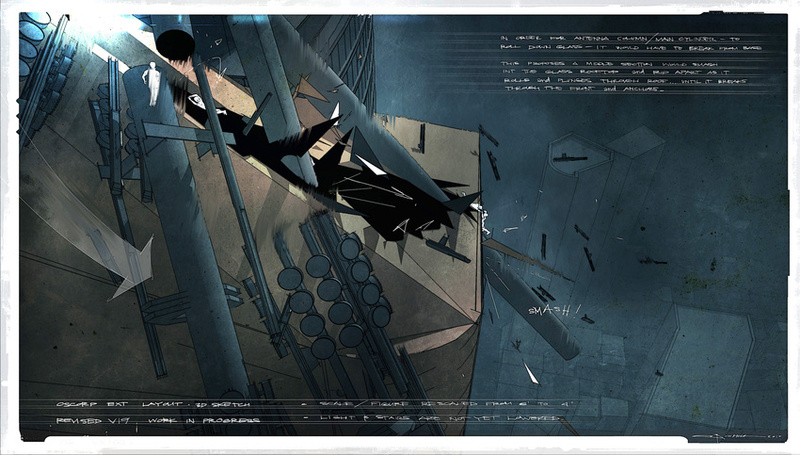 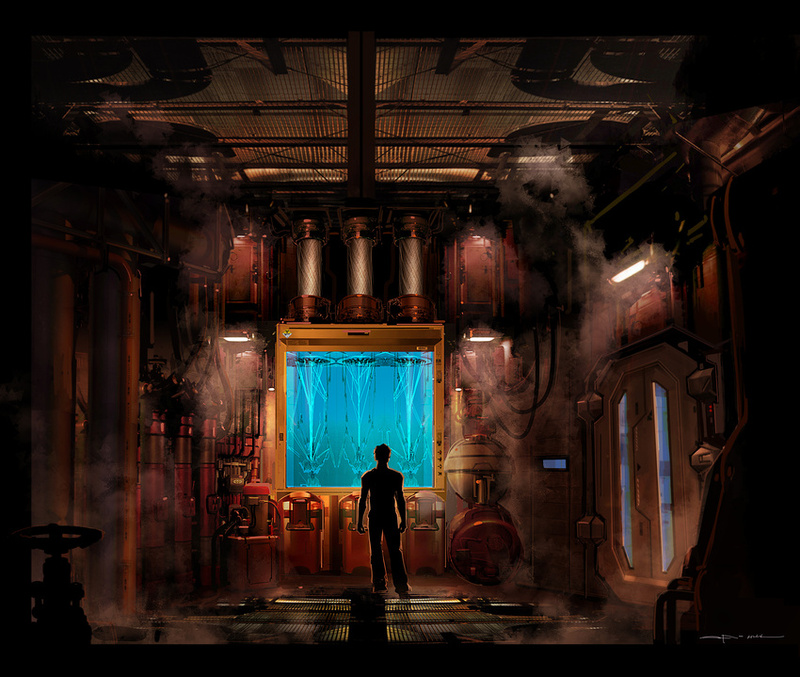 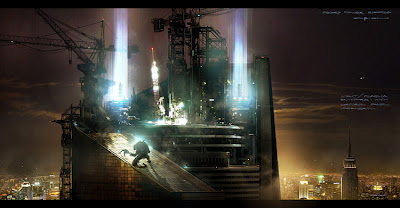 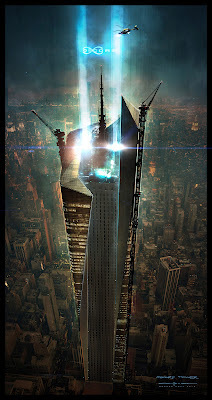 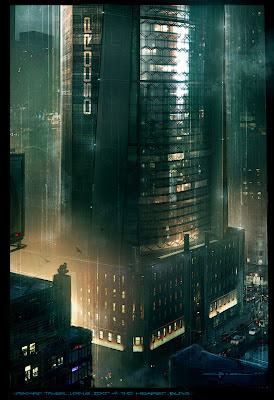 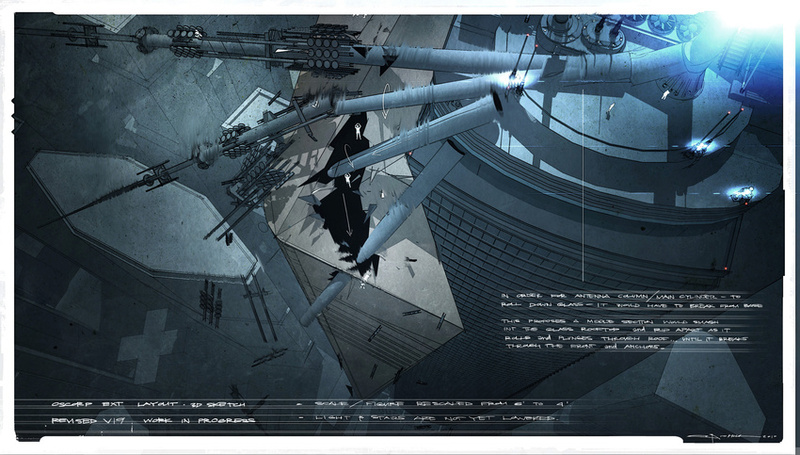 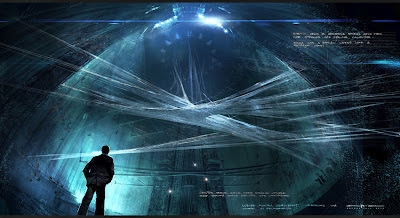 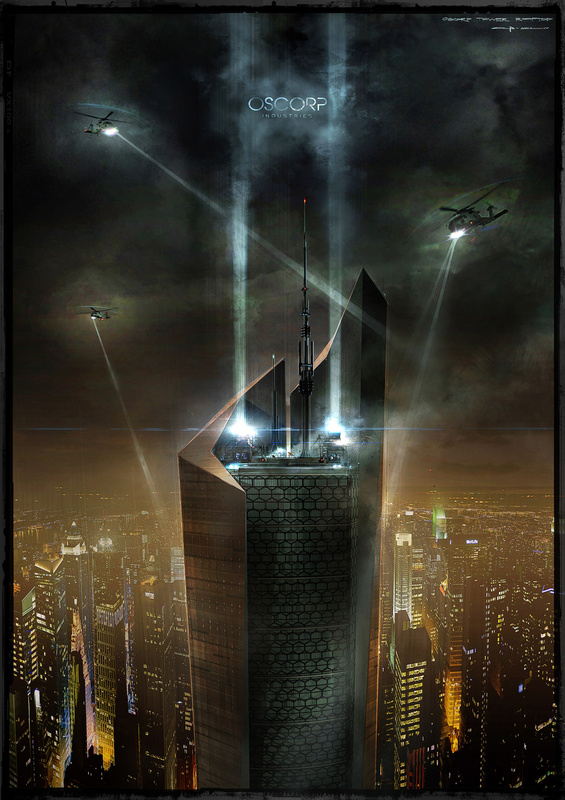 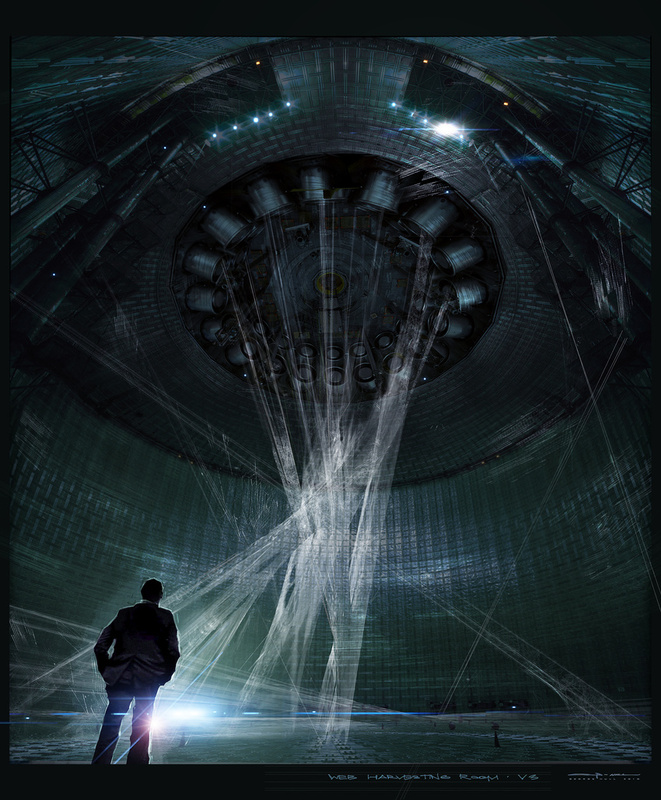 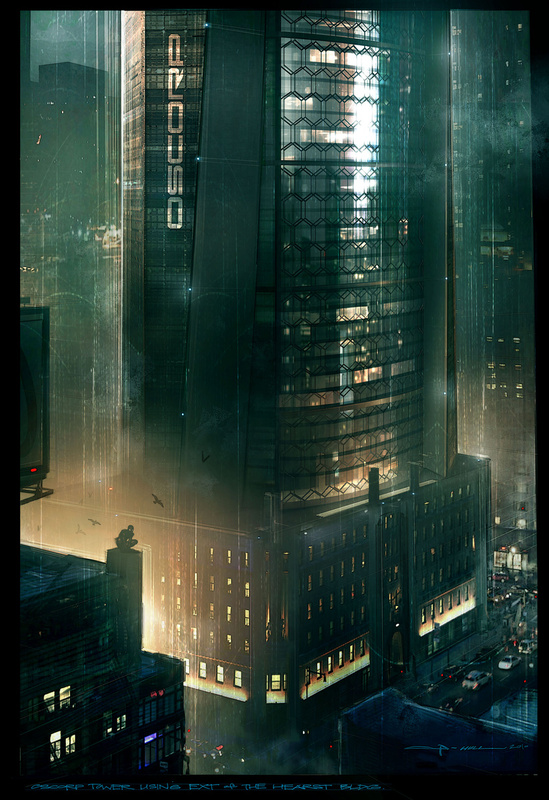 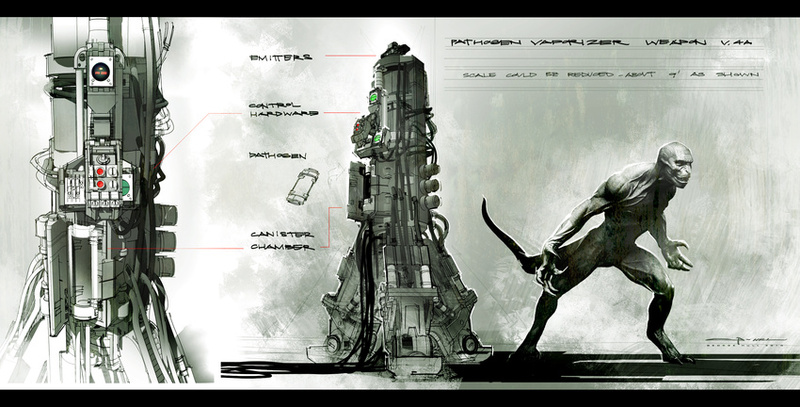 A bunch or awesome concept art has emerged online from Marc Webb's The Amazing Spider-Man. The art comes via one of the movies concept artist's Eddie Yang & George Hull who revealed their designs for the interior & exterior of the OsCorp building, the Lizard's final battle with Spider-Man & early concept art of the Hero's redesigned costume. Based on the Marvel Comic Book by Stan Lee & Steve Ditko the latest adaption is in 3D, 2D & IMAX 3D theaters right now & stars Andrew Garfield, Emma Stone, Rhys Ifans, Denis Leary, Campbell Scott, Irrfan Khan, Martin Sheen & Sally Field. 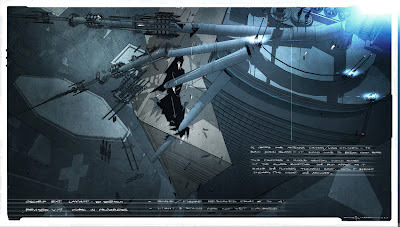 Hit the jump for the details. 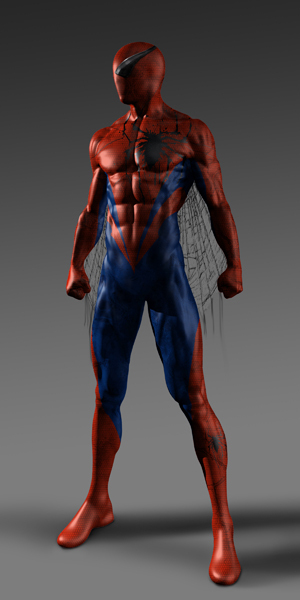 Want to win a 'Spider-Man-themed' bespoke trip for two to New York? 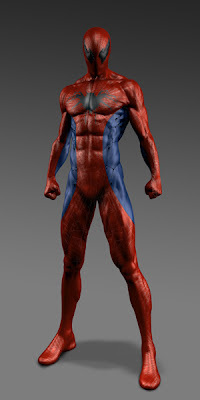 head over to Uniqlo.com right now! I'm reading: Awesome Concept Art from Marc Webb's 'THE AMAZING SPIDER-MAN' Reveals Alternative Suit Design!Tweet this!